Nissan Note information: everything you need to know if you own it, are thinking of buying one or just want to find out more about the roomy family hatch. Click on the links below for all of CAR magazine’s news, reviews, videos, scoops and spy photos of the Note car range. We list the top 10 stories for each model – and where appropriate you can click on ‘More’ to browse even more of our archive. A five-door hatch based on the Micra, the Note also has MPV overtones with sliding rear seats and a relatively high roof. 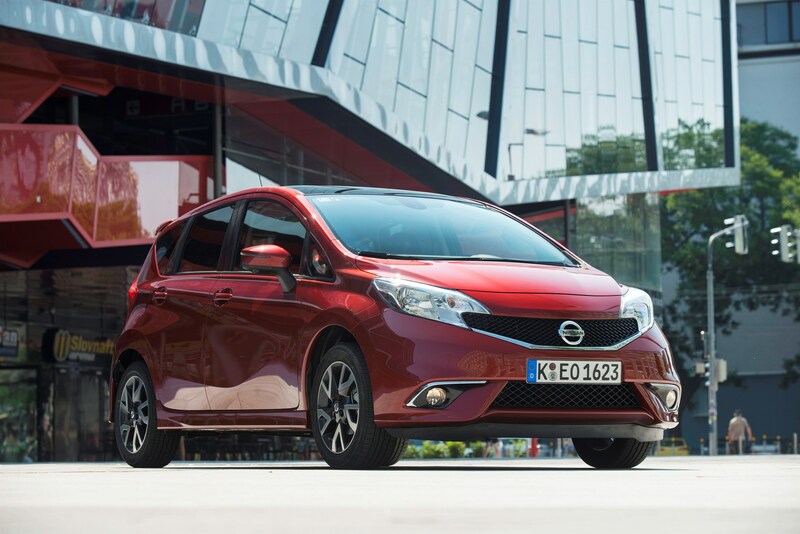 For more information on the Nissan Note, click on our further stories on the links below. Practical and actually relatively good to drive, but hardly a car you’d yearn to own, the Note is all about roominess. Bridging the gap between small and medium-sized superminis, its rear seat bench slides fore and aft, there’s an underfloor storage area in the boot and enough headroom to drive to work wearing a top hat. Handy for funeral directors. On the downside, the parts-bin interior feels cheap, the drivetrain is gruff and coarse on some models, there’s no reach adjust for the steering and the boxy styling isn’t exactly alluring.